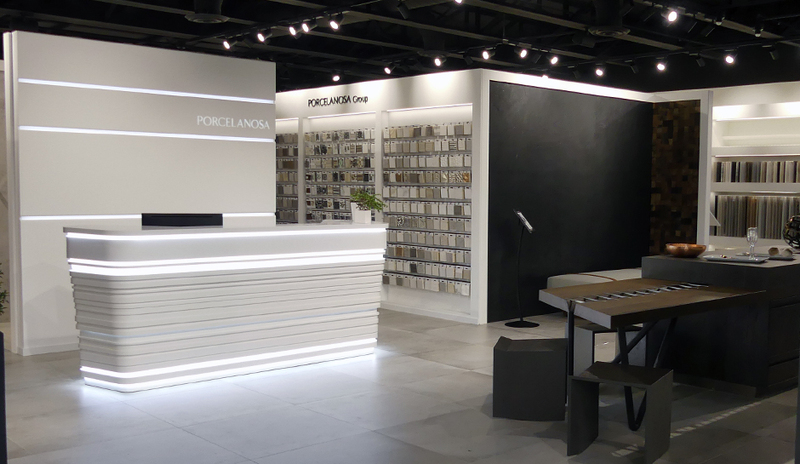 Home | News | Porcelanosa Miami Design District Showroom – Now Open! 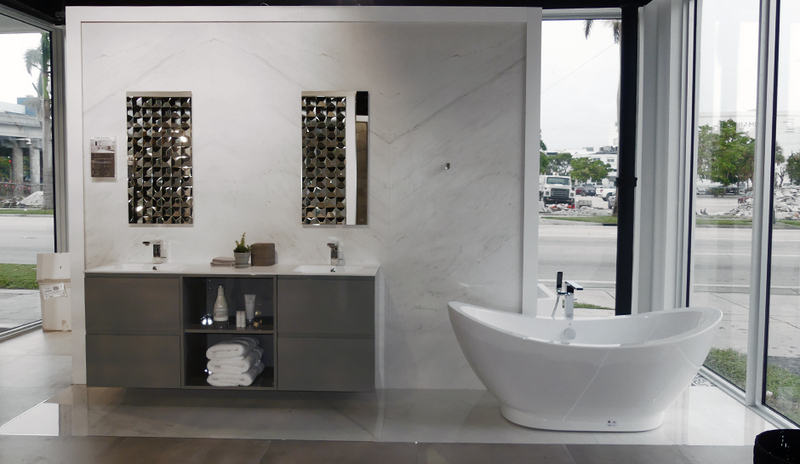 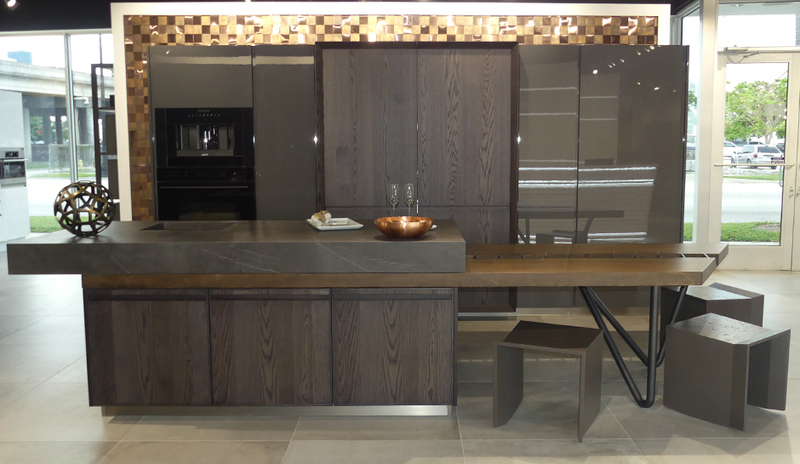 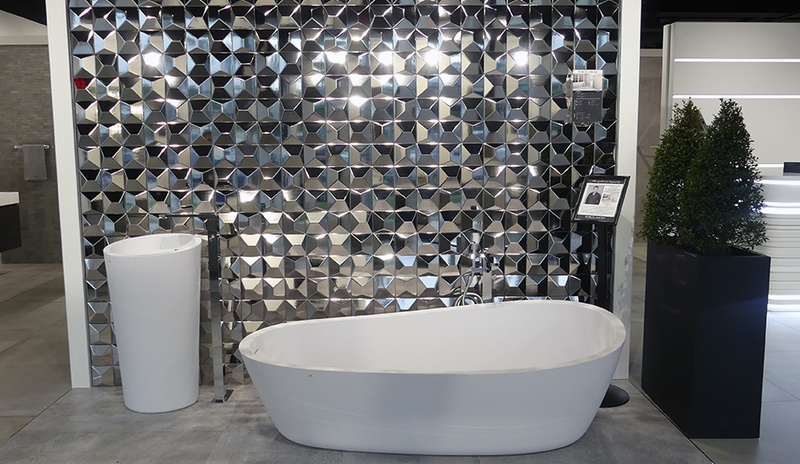 Porcelanosa Miami Design District Showroom – Now Open! 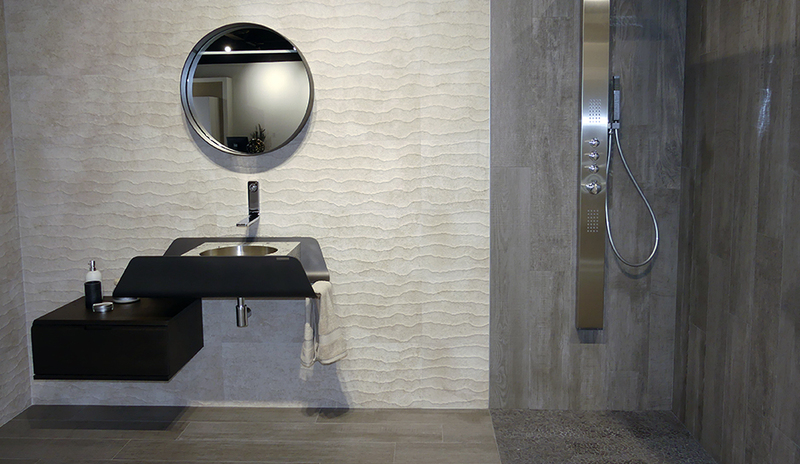 Porcelanosa is proud to announce the opening of our new Miami Design District Showroom. 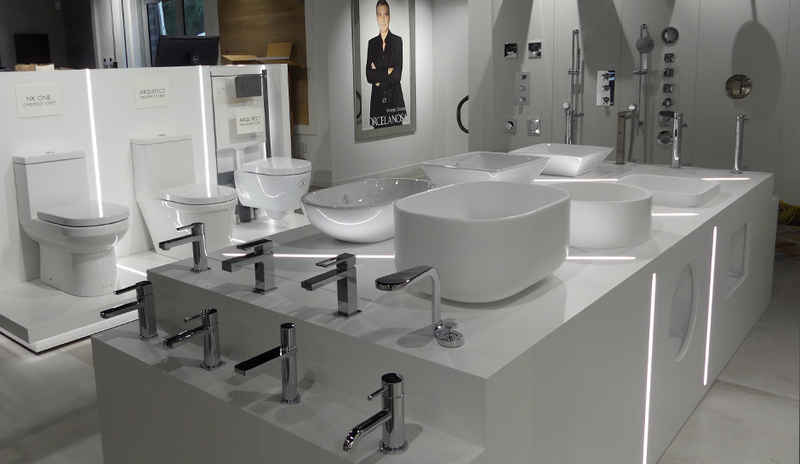 The showroom is open Monday-Friday 9am-6pm and Saturday by appointment only. 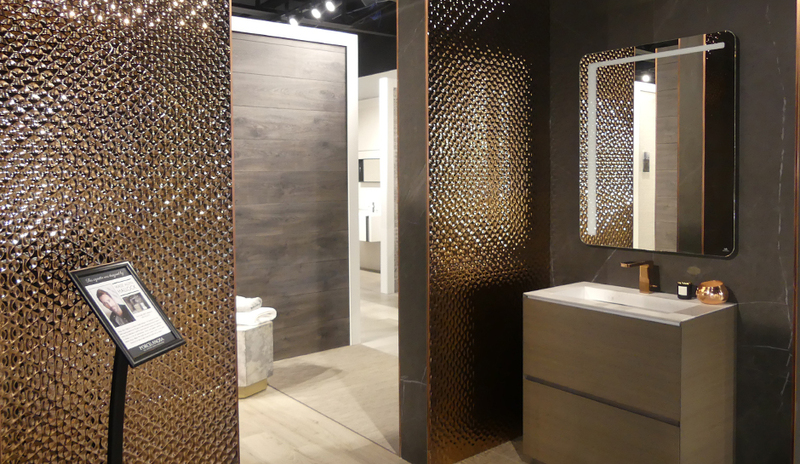 Four of our in-store vignettes were designed by local prominent interior designers including Wade Allyn Hallock from Hallock Design Group, Jorge Kasabdji from K Studio ID Firm, Fernan Hernandez from MORADA Haute Furniture Boutique, and Mendez Vela Design Collection. 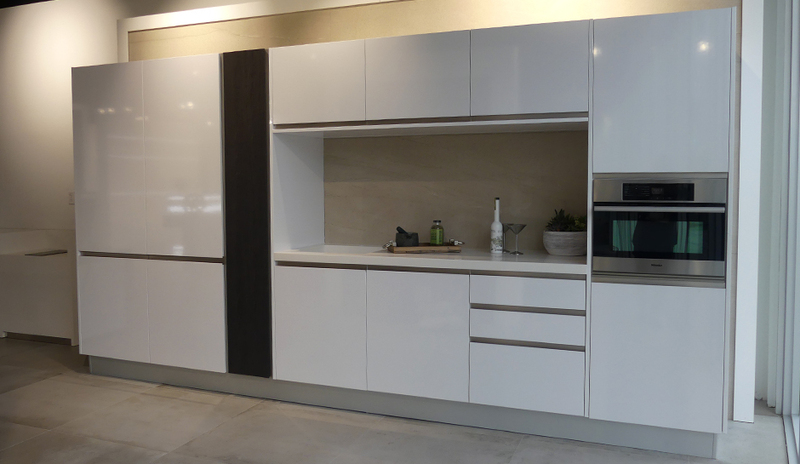 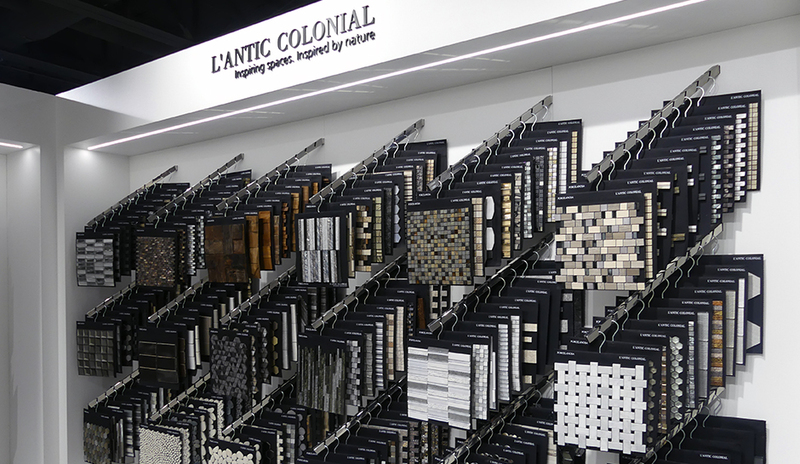 Visit us today to view our new collections and get started on your next project!